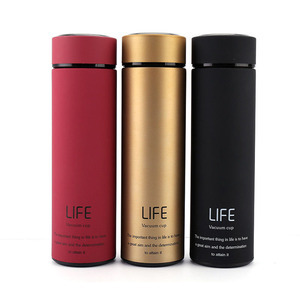 , Ltd is a industry and trade group enterprise, over 200 workers now including factory, warehouse, design department, foreign trade and domestic trade. 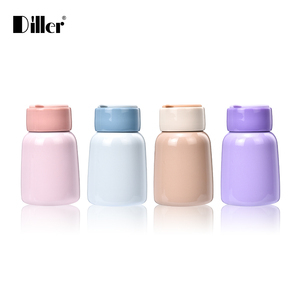 Diller factory has been passed and audited by SGS, Bureau Veritas and other third-party inspections. 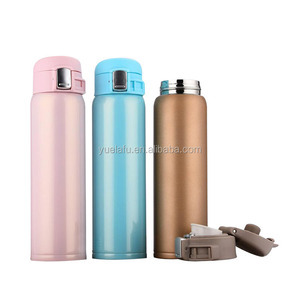 Contact Supplier Click here to send your inquiry &gt;&gt; Click on the link above to contact us or describe your inquiry details below. 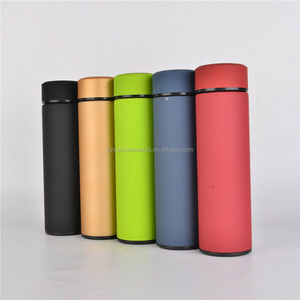 8.plastic outer body with printing and colorful outer body for you choice. 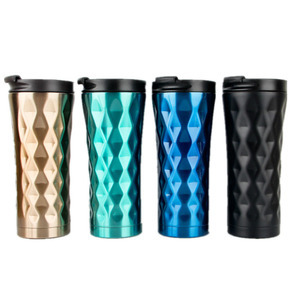 So you can just tell us the Pantone color code you need . 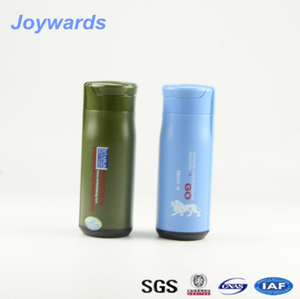 Q:Can the logo or company name to be printed on the products or package9 A:Sure. 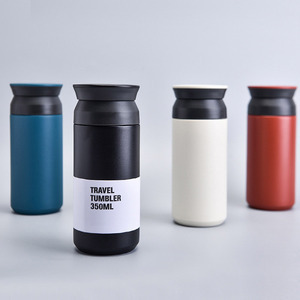 Over the years moving forward, Hono has developed wide range of s/s vacuum containers to suit individuals' needs and preferences. 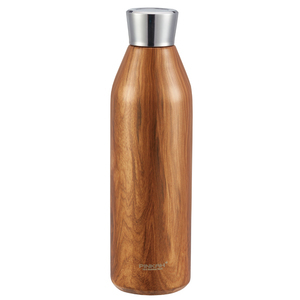 Q: What type of stainless steel does Hono use9 A: All our stainless steel drinking containers are made of a premium food-grade type 304 stainless steel containing 18% chromium and 8% nickel with documented raw materials testing. 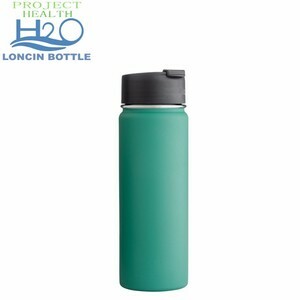 This material is chosen for its consistent quality and performance characteristics of not leaching chemicals, staining, corroding or rusting. 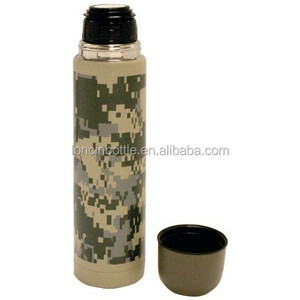 If need customized sample,you need pay some charge of it. 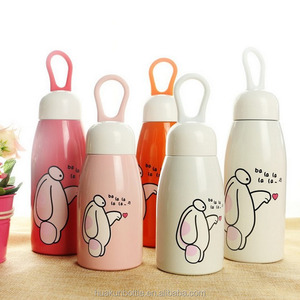 Skilful workers care every details in handling the producing and packing processes; 3). Quality Control Department specially responsible for quality checking in each process. 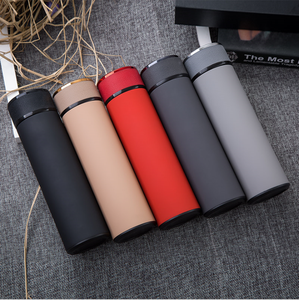 Color available in nature stainless steel. 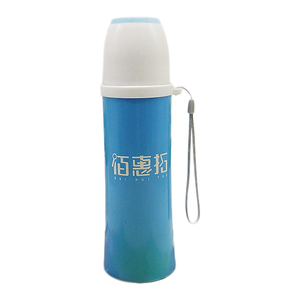 any color paint Logo silk screen,heat tranfer priting, laser marking is available. 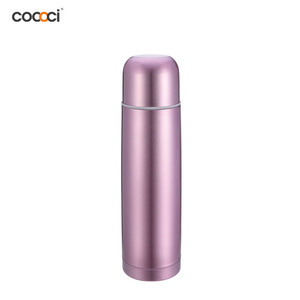 Feature keep warm for 24 hr for boiling water Fashion design,easying clearing. 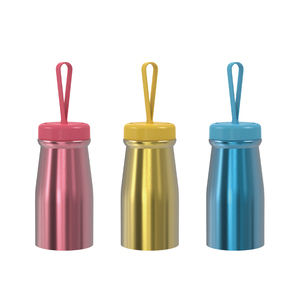 This material is chosen for its consistent quality and performance characteristics of not leaching chemicals, staining, corroding or rusting. 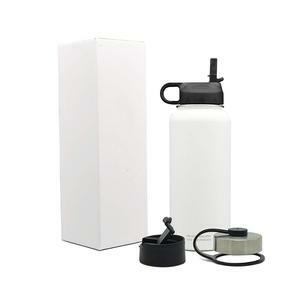 We can do the logos by using different printing process. The different process depend on the different logos. 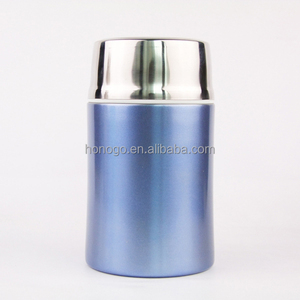 Taizhou Senhao Business Co., Ltd.
Alibaba.com offers 2,286 small thermos flask products. 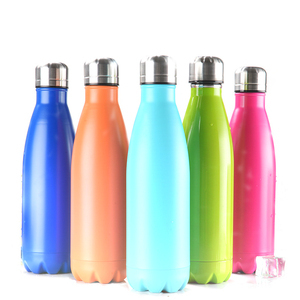 About 76% of these are vacuum flasks & thermoses, 10% are water bottles, and 1% are hip flasks. 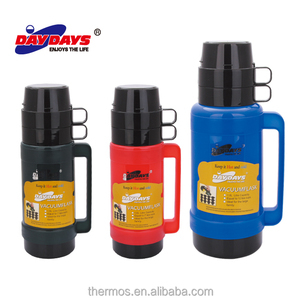 A wide variety of small thermos flask options are available to you, such as free samples, paid samples. 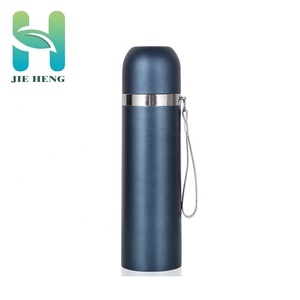 There are 2,294 small thermos flask suppliers, mainly located in Asia. 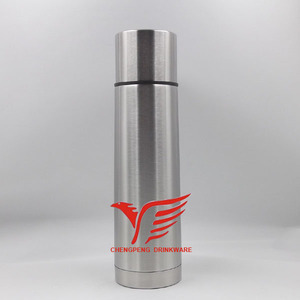 The top supplying countries are China (Mainland), India, and Slovenia, which supply 99%, 1%, and 1% of small thermos flask respectively. 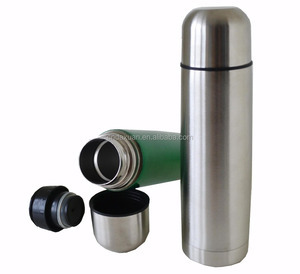 Small thermos flask products are most popular in North America, Western Europe, and South America. 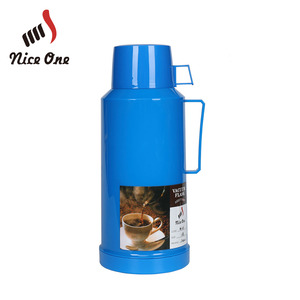 You can ensure product safety by selecting from certified suppliers, including 474 with ISO9001, 169 with OHSAS18001, and 150 with BSCI certification.